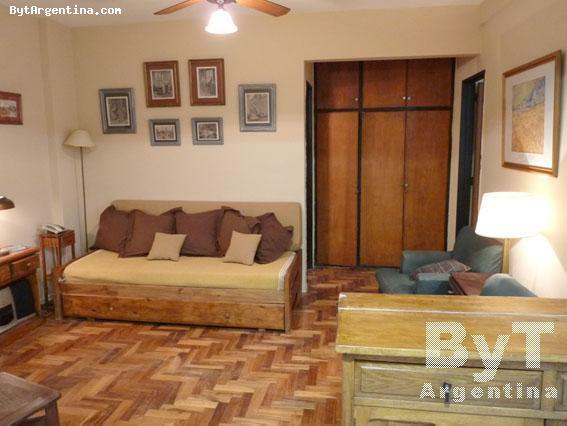 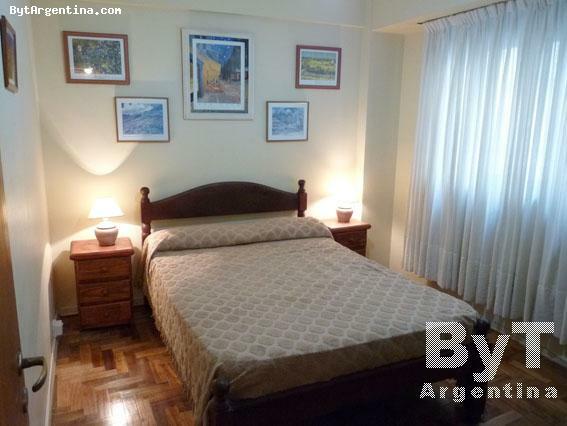 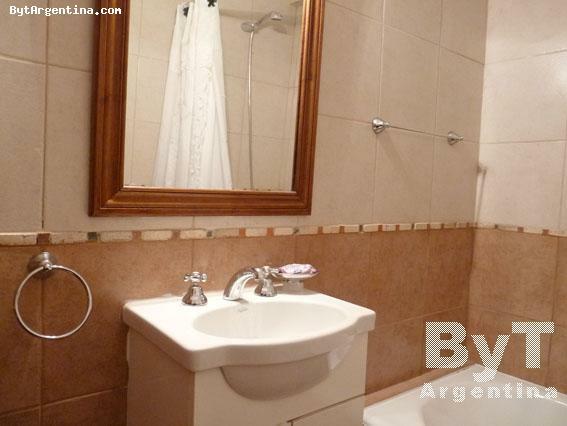 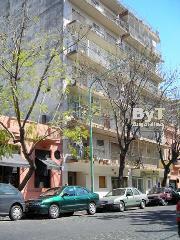 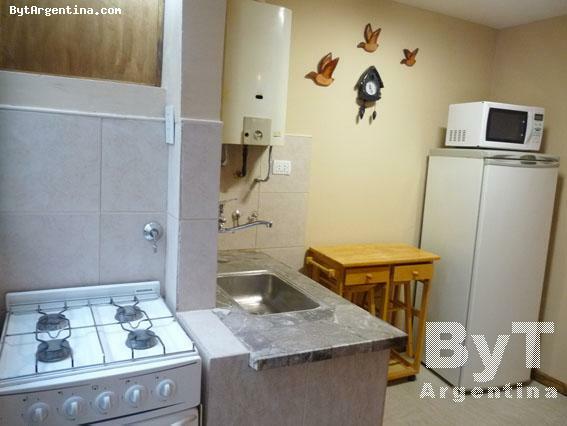 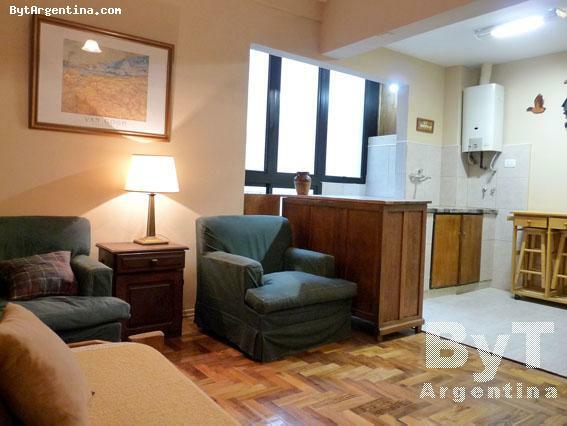 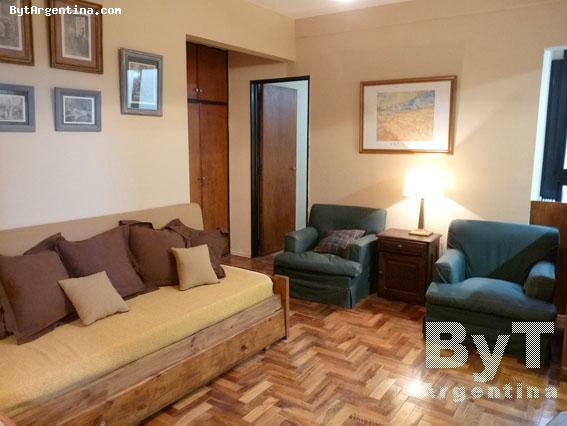 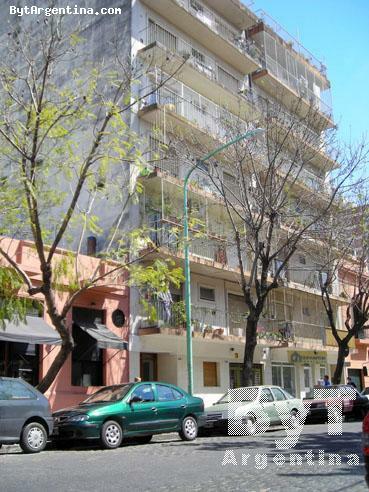 This apartment is located in the Nuñez district, four blocks from the Cabildo Avenue (where visitors will find several commuting facilities, cinemas and the subway stop). 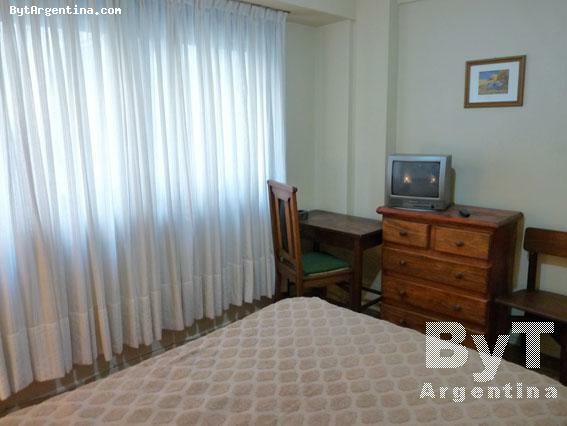 The area is surrounded by restaurants and coffee-shops, It is located on a 6th floor, internal, very quiet. 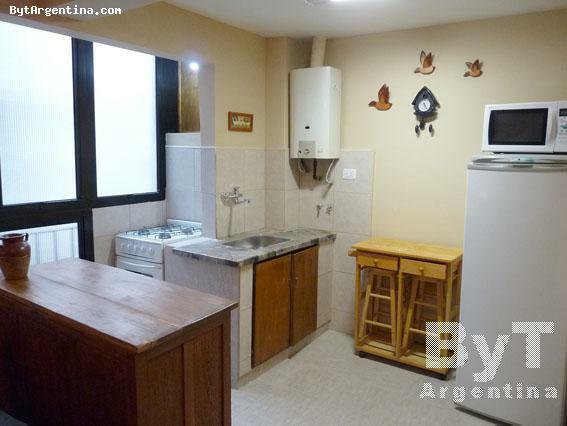 It has a living-dining room with a sofa bed, one bedroom with a double bed, an equipped american kitchen and one full bathroom. 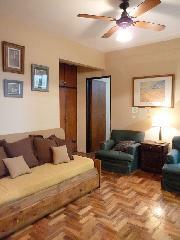 The flat is equipped with Internet Wi-Fi, cable TV, stereo, telephone, refrigerator, microwave, dishes, kitchenware, linens and towels. 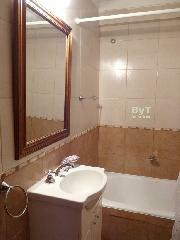 Bathroom and kitchen was recently renovated.